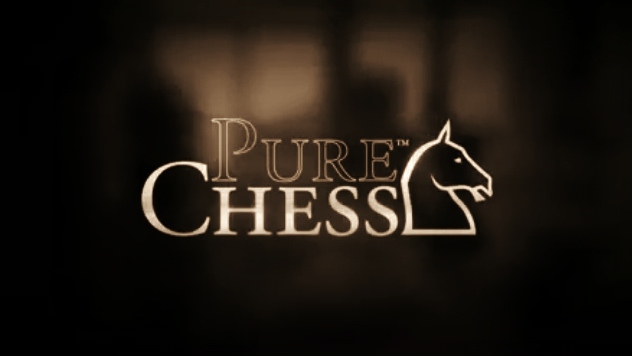 Pure Chess is a game available both on Wii U and 3DS eShop’s. The game was developed by VooFoo studios. With my first experience of the game, I loved it. The games soothing soundtrack and the crisp visuals to accompany the game. The game let’s you choose the difficulty you want for the CPU, giving first time chess players an introduction to the game of Chess. If you still find yourself struggling what piece goes where, there’s a tutorial to help you find out what piece can go where, although it should be noted, its not mandatory, therefore giving you the option to take only if you want to. When commencing the game, you can pick from 4 different styles for your pieces to appear in: Stauton, Checker, Williams, and Random. After you pick your preferred piece look, you then get to pick what stage you can square off against with your opponent. Your options include: Museum, Penthouse, and Library, all with distinctive looks from one of another. Loading times are a breeze, making the game enjoyable, rather than frustrating loading times. If you want more boards, you can purchase the DLC for additional price, most boards costing less that $2 before tax. Don’t worry, if you don’t buy them, it won’t ruin the game experience, thankfullu enough VooFoo studios didn’t make the game incomplete in order for you to purchase the DLC. The 3D effect on the 3DS version works very well and the is very deep(3D effect). The Wii U version is the prettiest of both, running in a crisp 1080p 60 FPS in the game, making not only the play area look beautiful, but also not loosing the movement of the gameplay. The Wii U version also offers off-TV play, which is nice when you can’t always be in front of the TV screen. Unfortunately, the gameplay is slow-paced. The game is turn by turn, which a player takes a turn, exits the match, and waits for the other player to take their move until the first the previous player can play their move. So that means no real time matches. But, being pessimistic, its also an advantage, you won’t have to finish a match completely in one sitting, you can just finish at a later time. So it can be a good or bad experience depending on your playing style. Final Verdict: Pure Chess is something new players should get to learn the beauty of the game of chess or for experienced players who just want to enjoy a game of chess to. Either way, you’ll have a blast playing the game.